Please note that the layout of Rostra.com has recently changed. 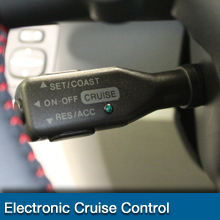 If you are interested in purchasing components for the repair of automatic transmissions, please visit the new website of Marmon Powertrain Controls & Rostra Transmission using the link below, otherwise close this window for Rostra's 12-volt Accessories Division. At Rostra we are pleased to introduce the latest addition to our RearSight and Sentry Pro-Grade HD line of heavy-duty LCD monitors - part number 250-8290. This monitor allows for the connection of up to four cameras which can be arranged on-screen in a variety of ways including one, two, three, or all four at a time. 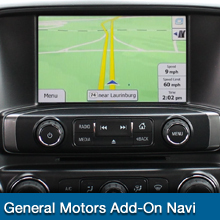 To learn more about this monitor and other available accessories, click here. 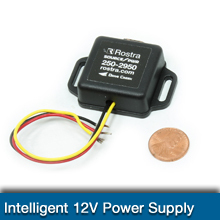 Manufactured in an ISO 9001 certified facility, Rostra sells its products worldwide from its headquarters in North Carolina. For more information, or to contact our international sales management, click here. 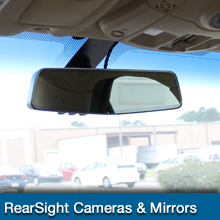 New Product: Custom rearview mirror/monitor for Nissan NV200/Chevrolet City Express. 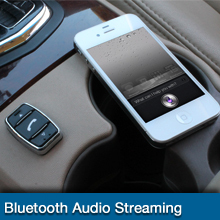 New Product: New dual camera DVR/DashCam video event recording system 250-8950. New Product: FMVSS 111 compliant 180-degree flush mount camera 250-8180 now available. 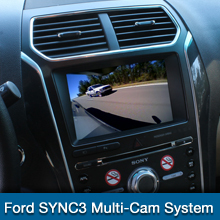 New Product: Ford SuperDuty 360-Degree camera relocation kits now available. New Product: New auto-dimming (EC) mirror/monitors 250-8830/250-8831 now available. 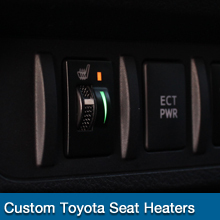 New Product: Custom Toyota vehicle seat heating system 250-1870-TOY. 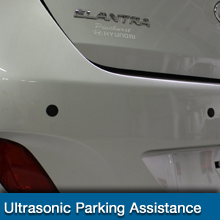 New Product: Multi-mount, multi-function license plate backup camera now available!